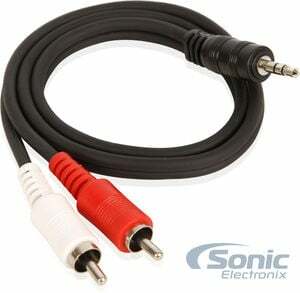 Used this along with Kenwood AUX for my marine stereo that didn't have a factory aux input jack. Wish I'd done this sooner! I've had no problems to date with either of these products. I would definitely recommend this to anybody even if you don't need it!! It was very flexible and it worked like a champ!! 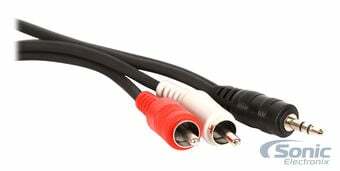 Never distorted the sound like my other cable did! I really liked it and its worth the money!! I like the product. And the speed in which it arrived was amazingly quick. Not much else I can say. It seems to be built well enough, wasn't too terribly expensive and it works.